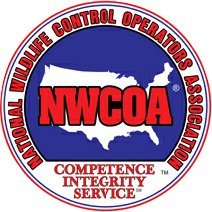 We are a nationwide wildlife control company that specializes in Bat Control services. Commercial and Residential services are provided throughout Ohio and the Columbus areas. Animal Control Solutions has been providing Safe, Effective Bat Control Solutions since 1993. Our experts use the most inovative, update bat control techniques in the industry. We provide complete solutions without the need to hire multiple contractors. Taking the job from start to finish, ensuring problems are solved. If you dont see your location listed call 1-877-ACS-WILD. For more information on other Ohio ares we service visit Cincinnati Bat Control.